Former Panama dictator Manuel Noriega claims that video game publisher Activision portrayed him as "a kidnapper, murderer and enemy of the state" in the 2012 game Call of Duty: Black Ops II. Former Panama dictator Manuel Noriega is suing video game publisher Activision over the 2012 game Call of Duty: Black Ops II, claiming the game portrayed him as "a kidnapper, murderer and enemy of the state." Noriega filed the lawsuit Tuesday in the Los Angeles County Superior Court and is demanding lost profits as well as damages. In reality, Noriega was a CIA informant, setting up listening posts in Panama during the Contra wars and helping the U.S. campaign against the Sandinista regime in Nicaragua. After Noriega's military police began using more violent tactics, however, the U.S. dropped him and later overthrew his regime in 1989. Since then, Noriega has been bounced around the globe on various charges. He was convicted and imprisoned in the U.S. in 1992 for drug trafficking, before being extradited to France after the sentence ended in 2007. There, he had been convicted in absentia of murder and money laundering, but was released and re-extradited to Panama in 2011, where he is still imprisoned today. 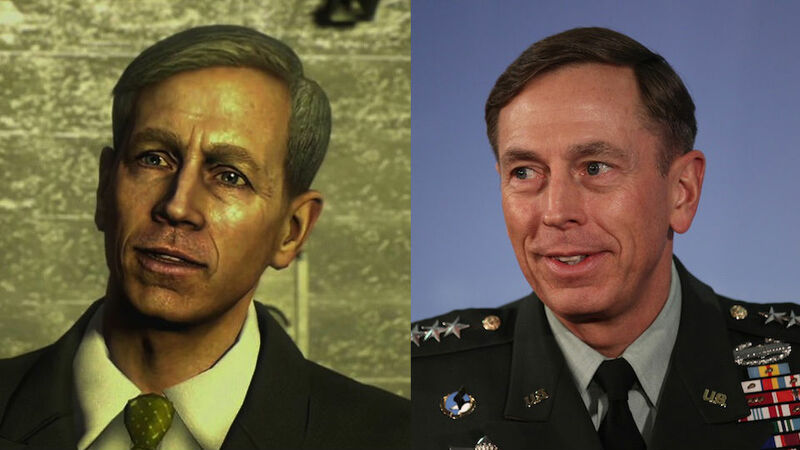 Noriega isn't the only real-life figure used in Black Ops II. Activision fielded similar concerns when players recognized a character resembling former U.S. Gen. David Petraeus, telling reporters, "It is clear to game players that his character and others that are based on real-life figures are fantasy." The video game industry as a whole is no stranger to such legal actions – Noriega's claim is the latest in a string of notable names targeting game publishers over likenesses, including Lindsay Lohan's lawsuit against Rockstar Games over Grand Theft Auto V, Gwen Stefani's lawsuit against Activision over Band Hero, and a group of U.S. college football players' lawsuit against EA over their games.